I'm still in complete shock about this, but I've been nominated for a BAFTA Craft Award in the Sound - Fiction Category for my work last year on the Accused: Mo's Story. 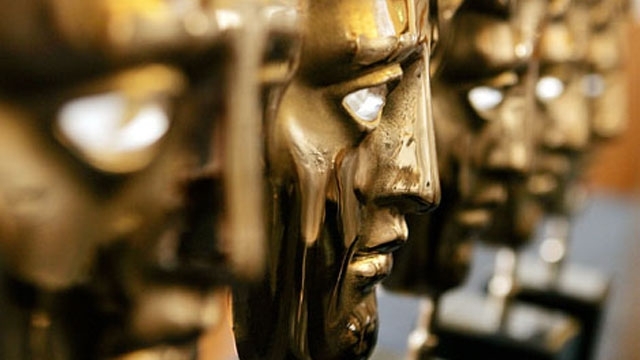 Well done to everyone who has been nominated - especially Michael Harrows and Gavin Finney, who I worked with on Mr. Selfridge last year, as they are thoroughly lovely people - as well as being very good at their jobs! Well...the awards ceremony is on the 28th April, 2013 - better get a suit then!